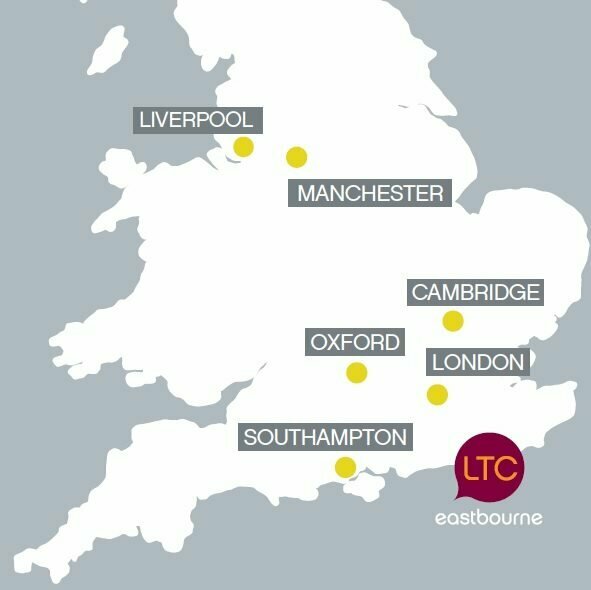 Welcome to LTC: Language Teaching Centre Eastbourne! Our English language school, based on the South coast of England, provides English lessons that are designed to increase knowledge, fluency, understanding and ability. We offer these English lessons to adults and groups throughout the year, and also to young learners during the summer. Our aim is simple. We want to ensure that our students have an unforgettable experience while studying English with us. So what else makes LTC Eastbourne special, and why should students choose us? 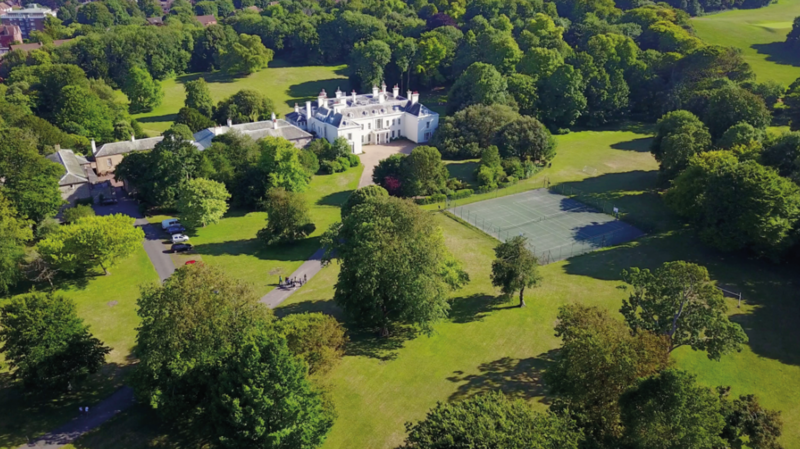 Situated in the heart of Eastbourne, within walking distance of transport links, the town centre, shops, beaches and some homestay accommodation, our school is a beautiful 18th century mansion with its own 10-hectare garden. As Eastbourne is just 90 minutes from London and 40 minutes from Brighton by train, with the Seven Sisters and South Downs within a short bus distance, there are always new places for you to visit during your time with us. 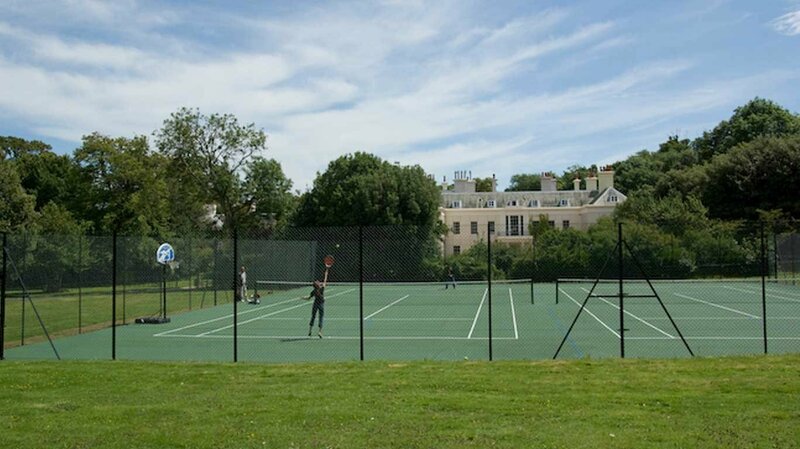 Complete with classrooms fit for a king, queen and members of parliament, we also have an abundance of facilities for our students to enjoy, including; tennis/basketball courts, a football pitch, indoor sports rooms with table tennis and badminton court, residential accommodation for younger learners, a dining hall serving hot food and outdoor picnic benches. With maximum class sizes of 12 (adult classes) and 16 (young learner classes), our teachers can pay close attention to your development and regularly review your English level. Whilst you study with us we will make sure you have plenty of time to have fun and make friends. 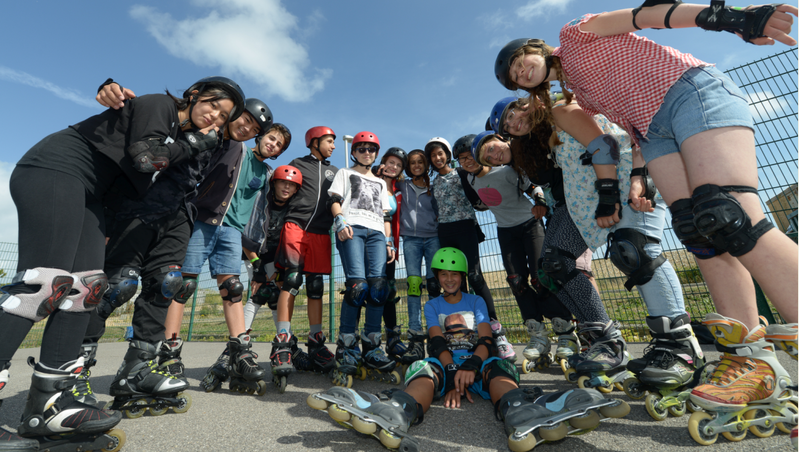 We offer varied social programmes throughout the year for adult students, and a bespoke Summer Programme for younger learners during the summer. Not only is Eastbourne a safer town than larger cities in the UK, but our school also has staff dedicated to the welfare of students and a Safeguarding Lead all year round. Our English School is also accredited by the British Council and we are a member of English UK so we comply with requirements they set.